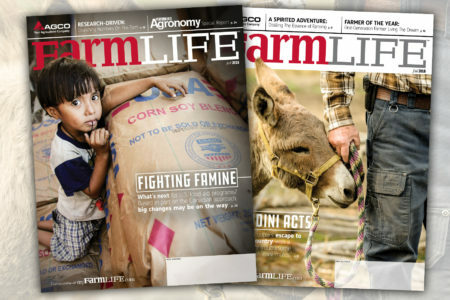 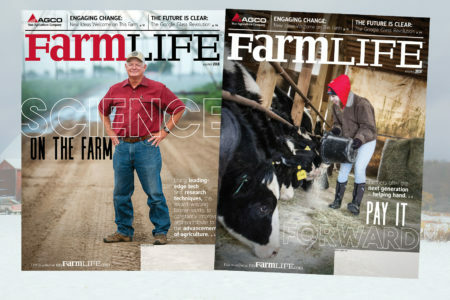 Our latest print project, the Fall 2018 versions of FarmLife™ magazine, is shipping now. 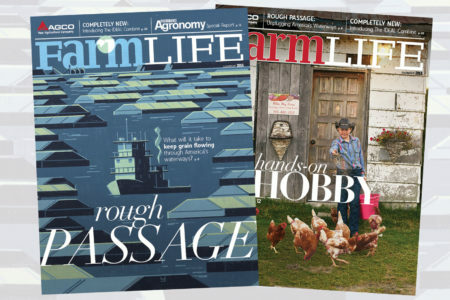 Our latest print project, the Summer 2018 versions of FarmLife™ magazine, is shipping now. 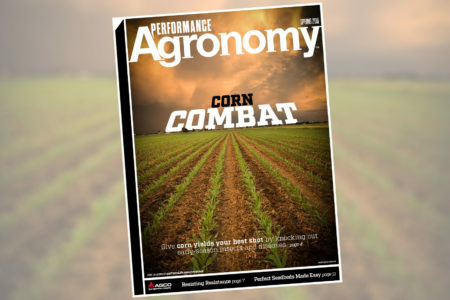 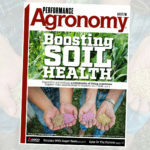 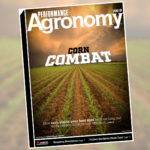 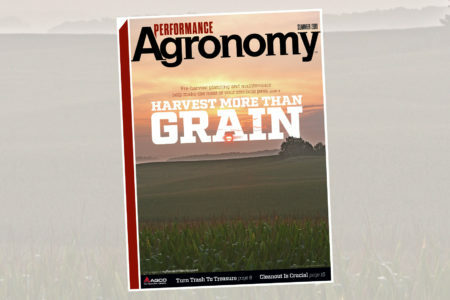 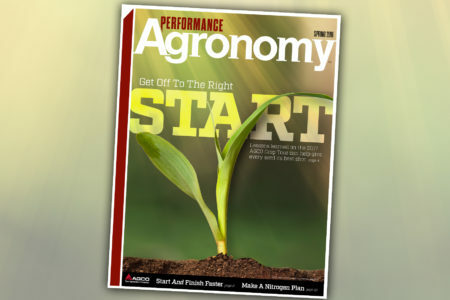 The Summer 2018 issue of Performance Agronomy magazine is out now. 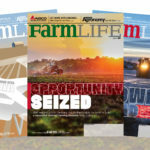 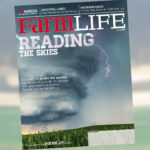 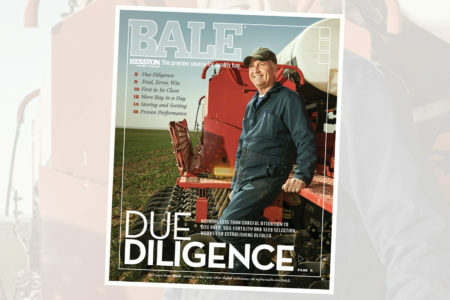 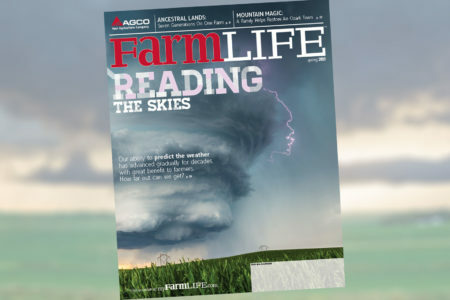 Look inside the Summer 2018 issue of the BALE commercial hay insert, a companion to FarmLife magazine. 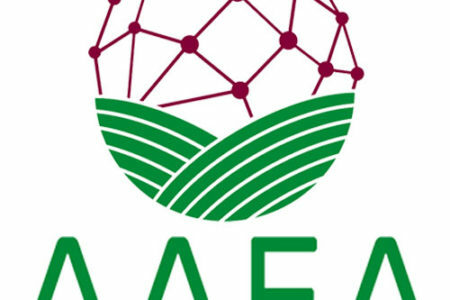 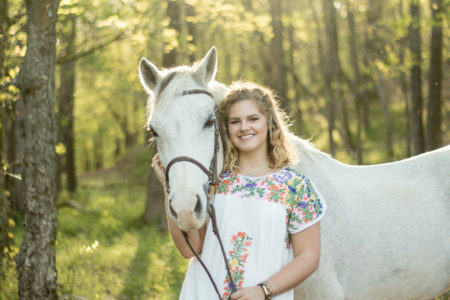 A senior at Coahulla Creek High School in Dalton, Georgia, Barber has been active in FFA since her freshman year.